If I could recommend one thing to every cancer patient who has finished chemo and beat cancer, it would be the Ultimate Reset. During chemotherapy, cancer patients spend months filling our bodies with chemicals to fight the war on cancer. When it was all over, there is nothing I wanted more than to purge my body of all those chemicals. Just a few months before I finished chemo, I read about a product being released called the Ultimate Reset. 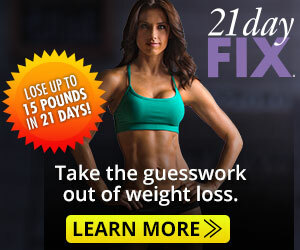 I read the results of this amazing 21 Day Cleanse and I wanted to do it. Right then. But doing it during chemo is a horrible idea! All of the toxins are playing an important part in the battle going on inside you. 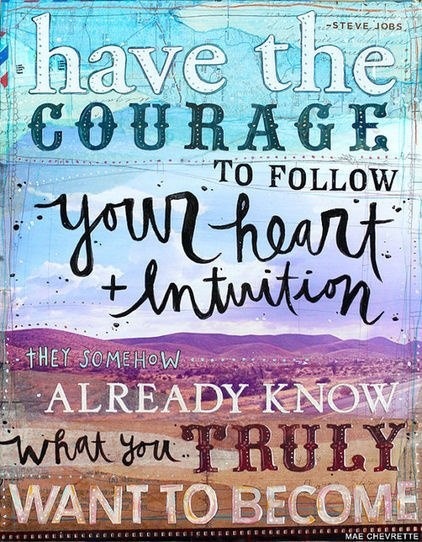 I decided to wait until I had the results from my post chemo PET scan, and once I got the all clear, I would give it a shot. So, 1 month post chemo, I went in for my PET scan. 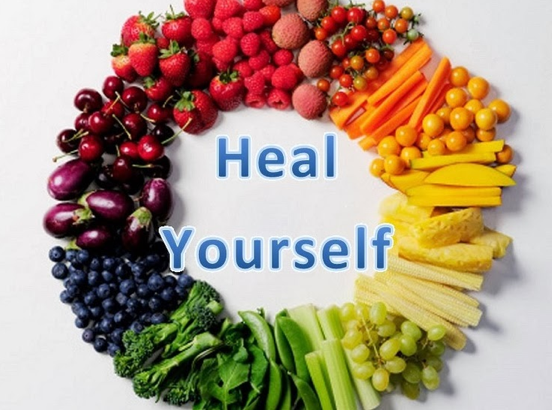 One week later, I got official word that my body was cancer free and the following Monday, I started the Ultimate Reset. Let me tell you a little bit about what this product is and what it does. It is a 21 Day Cleanse that takes you through three phases, Reclaim, Release, and Restore. In Phase 1, you Reclaim your body, balancing its inner chemistry and preparing it for change—much like soap loosens grime. In Phase 2, you Release the toxic compounds that are clogging your cells and stored within your tissues—like a purifying surge of clear water that flushes away years of impurities. In Phase 3, you Restore your metabolism to maximum efficiency, while fortifying your body with the nutrients, enzymes, and probiotics it needs to maintain healthy performance in the future. Three days into the cleanse, I started waking up early. I am not a morning person. I am a sleeper. But I was hopping out of bed at five in the morning, without an alarm, full of energy and ready to start my day. By the time I finished, I literally felt the best I have ever felt in my entire life. So many people were asking me “How’s it going? How do you feel?” And with a huge smile on my face, less than two months post treatment, I could tell then that I had never felt better. All of the toxins, including the cancer, were out of my body and I was completely restored. I was reset. No. You’ll eat three healthy, satisfying meals every day. Most participants found the meals provided them with plenty of food. Just in case, though, we also give you a list of tasty snacks you can eat while still maintaining your Reset. During the Ultimate Reset, you’ll eat three healthy, satisfying meals every day and take supplements. 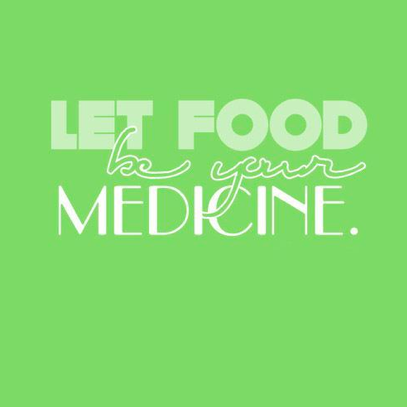 You won’t starve, drink only juice, or eat only meal replacements. You’ll become familiar with delicious new foods and recipes that will help you maintain your health gains beyond these 21 days. In other words, the Reset isn’t a quick fix. It’s a path to real, long-term change. 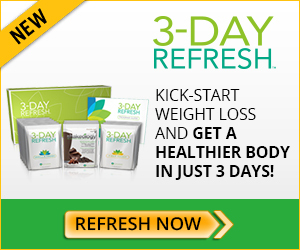 Will I lose weight on the Ultimate Reset? Probably. Most Reset participants have lost weight. However, they’re even more excited to have acquired new, healthy habits and released unhealthy ones. They’ve eliminated cravings for sugar and caffeine, learned delicious ways to prepare fruits and vegetables, and grown more aware of how different foods affect their moods and energy levels, making it easier for them to continue eating healthily. No, for the 21 days of the Ultimate Reset, we suggest you refrain from strenuous exercise. The Reset is already giving your body a serious internal workout. 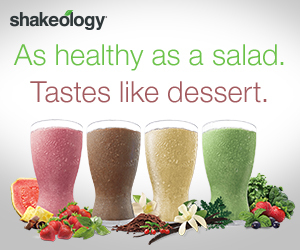 After your Reset, you’ll be ready to resume your Beachbody® workout program and benefit even more from your efforts. I’m on medication. Can I do the Reset? Check with your physician before beginning the Reset to make sure that it won’t react negatively with any medication you’re taking. I’m pregnant. Can I do the Ultimate Reset? No. Your body’s systems are already working hard. Wait to do the Reset another time. Don’t worry! You’ll have the support and guidance of ME every step of the way. And because I’ve already completed the Reset, I’ll know how to answer your questions from experience. Blend until smooth. 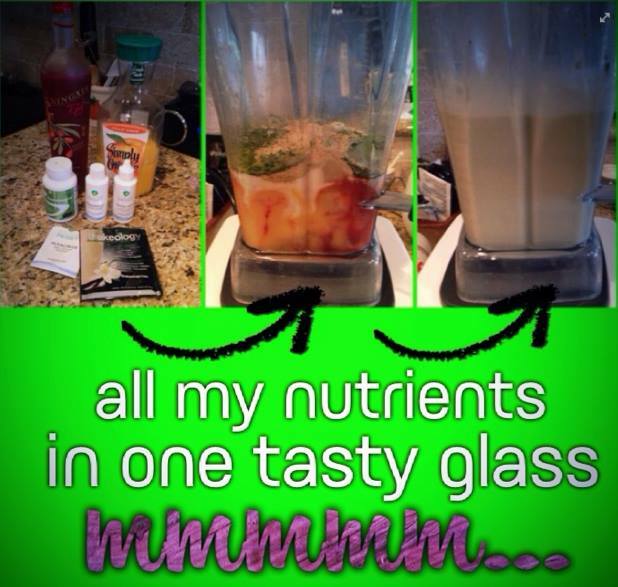 You may want to add more water to get it to the consistency you like. You can omit any of the supplement you don’t have or don’t use. 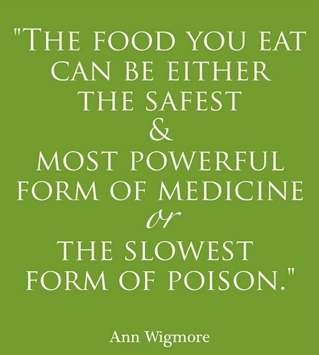 The honey or stevia is optional. I found when I first started using these supplements, I needed the little bit of extra sugar to get it down, but now that I am used to the flavor, I don’t add the extra sugar. 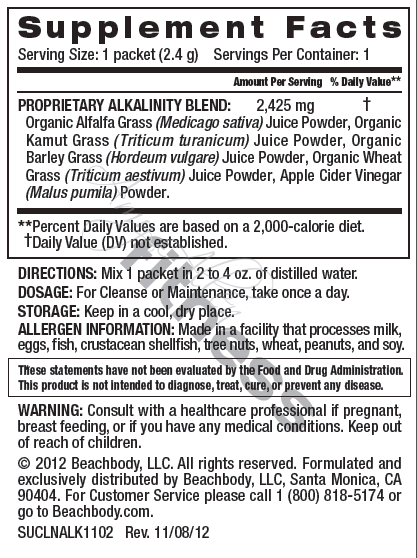 This is what I call my cancer prevention shake and I pretty much drink this daily. It’s like a healthy version of an Orange Julius (one of my favorites) but with the added bonus of keeping me healthy. 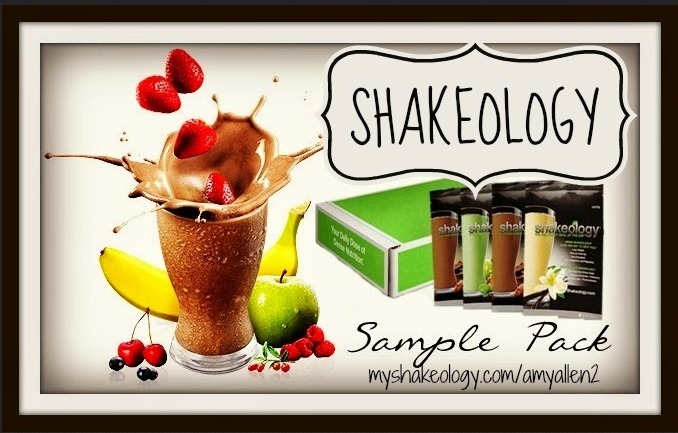 Since finishing Chemo and the Ultimate Reset, I add several supplements to my daily Shakeology, primarily to boost my immune system and keep my body in an alkaline state. I plan to write reviews of all of these products in the future, but until then, here is a little bit about them and links to where you can get more info or order. And as always, feel free to message me with any questions you have about them and why I use them. * Cordastra is a Beachbody Supplement designed to boost your immunity and energy. 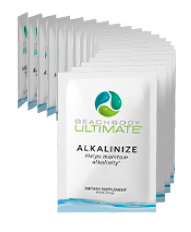 ** Alkalinize and Mineralize are supplements used as part of the Ultimate Reset and I continue to use them as daily maintenance for my body. *** Ningxia Red is a wolfberry juice that also contains other essential oils that boost your immune system and fight disease. 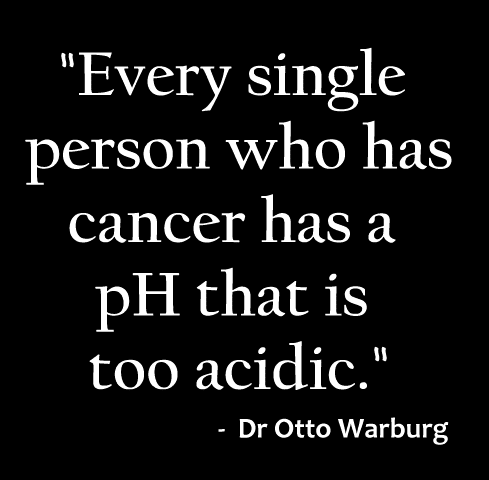 While I was going through treatments, I read an interesting article about how cancer cannot survive in an alkaline environment. 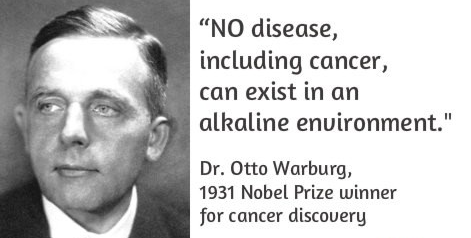 I am neither a doctor or a scientist and I’m not even 100% sure that’s it true, but after reading this, I felt like it would be worth my time to add an alkaline supplement to my diet. That’s when I added Alkalinize. It is practically impossible to drink straight, but when I add it into my shake, I don’t even notice it’s there. GET MY CLEAN EATING CROCK POT MEAL PLAN FOR FREE! 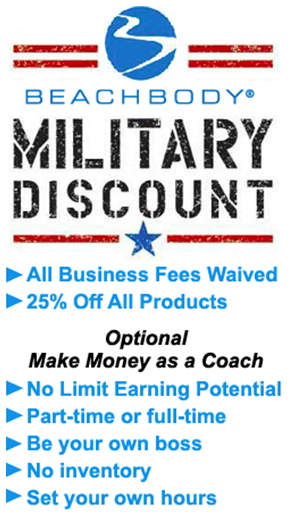 Star Diamond Beachbody Coach, Cancer Survivor, Homeschool Mom, Military Wife and Clean Eating Fanatic. Having cancer was a wake up call for me - it made me realize I needed to CHANGE the way I was taking care of myself so I could be around to raise my kids! Want help with your health and fitness goals? I run monthly challenges to help you reach your health and fitness goals. 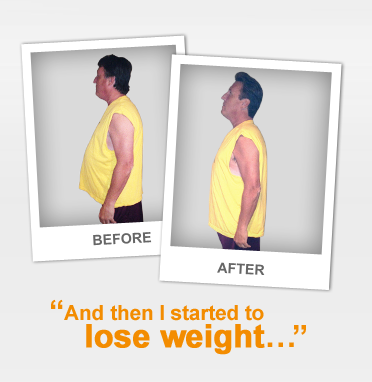 I will help you learn to eat clean, exercise, and take care of your body. Aside from being a mom, it's the most fulfilling job I've ever had and I can't wait to help you get started on your path to a healthy life! Merry Fitmas!! … and a healthy new year! 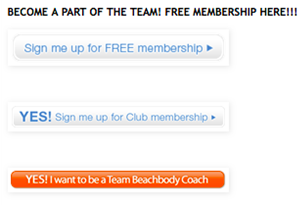 What exactly IS Beachbody Coaching?? Announcing the Spring into Summer Slimdown! Sign up to Get Amy as your coach! In first grade at @theacademyok students have been studying the history of Israel and Egypt. Today they are celebrating a Passover Festival with a play re-enacting the ten plagues and a traditional Passover feast. Half of the students are dressed as Egyptians and half as Israelites. For fun, each student also had to design their own pyramid - Matthew made this one out of cake and fondant (with some help from his Nana). First attempt at making Ukrainian Easter Eggs 🥚 I’m pretty happy with how it turned out. Thanks @casathompson for teaching us! Living History Museum @theacademyok this morning. Doesn’t my little Thomas Edison look sharp?